The laptops come with 4GB or 8GB RAM alongside 32GB or 64GB inbuilt storage. The Spin 11 has an 11.6-inch 1366×768 IPS display. It weighs 1.25kg and measures 296x206x19.95mm and 11.65×8.11×0.78inches. Additionally, there is an optional Wacom EMR stylus allowing users to sketch, write, or interact with programs and apps. In terms of connectivity, the laptop comes with Bluetooth 4.2 and 2×2 MIMO 802.11ac Wi-Fi. 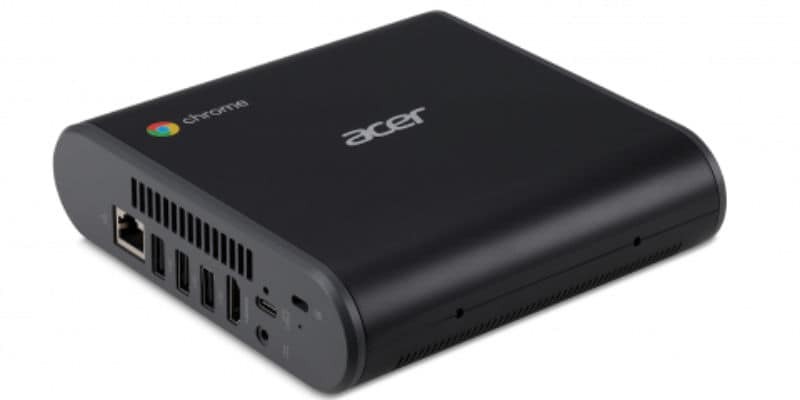 Interestingly, Acer says that some regions will also offer models with integrated 4G LTE. Elon Musk’s new Tesla pay plan encourages him to shoot for the stars — but what if he misses?